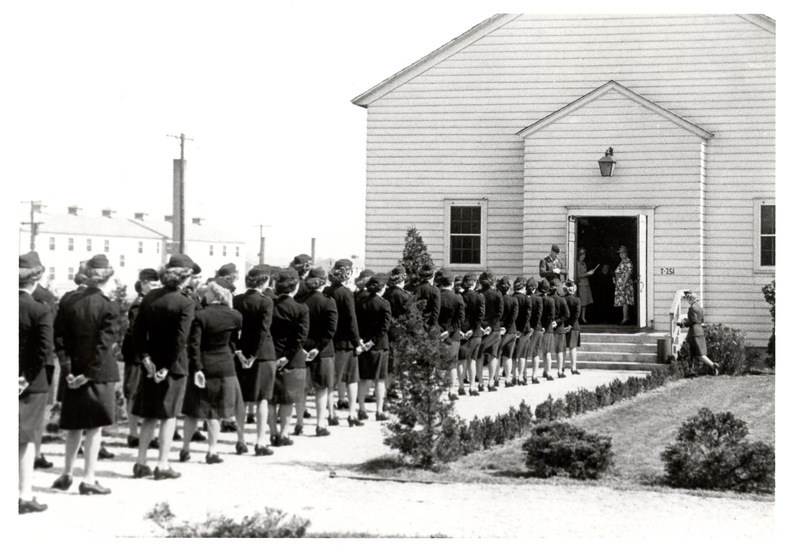 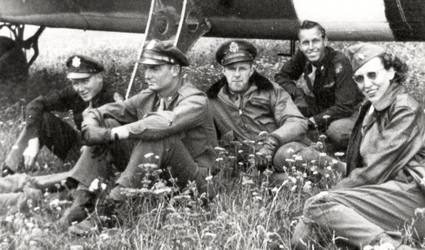 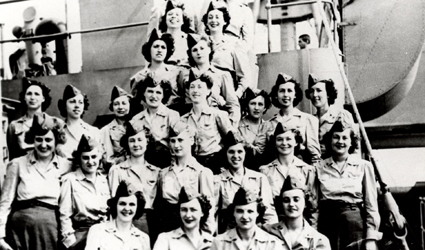 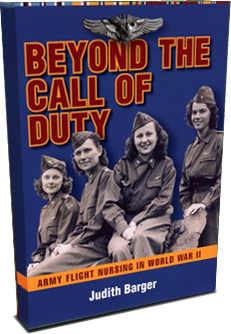 At the height of World War II, five hundred Army flight nurses served with the Army Air Forces as members of thirty-one medical air evacuation squadrons located throughout the world on both the European and Pacific fronts. 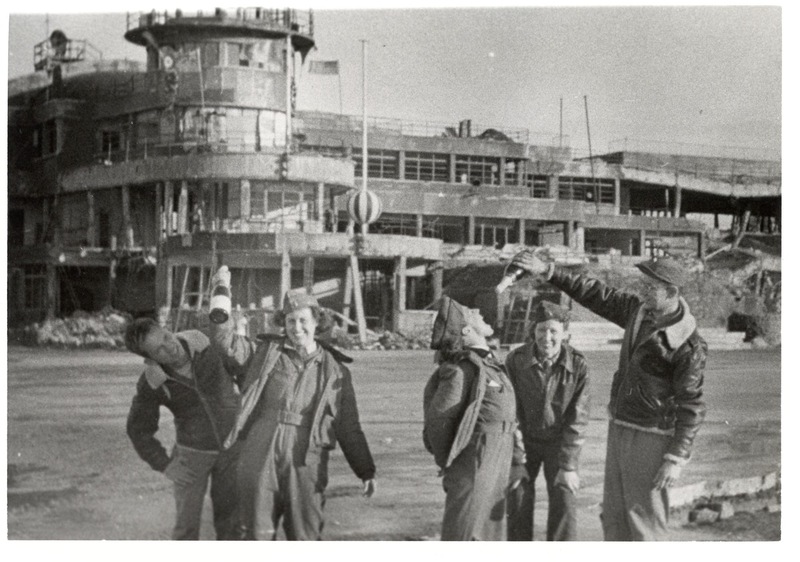 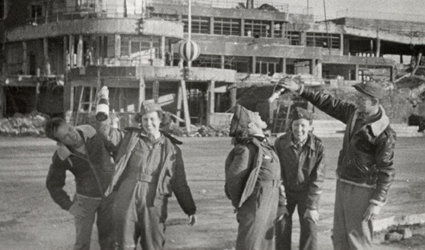 Their work was not insignificant—over one million patients were evacuated by air between January 1943 and May 1945. 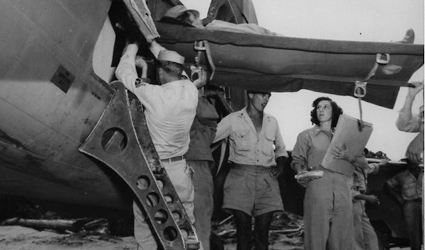 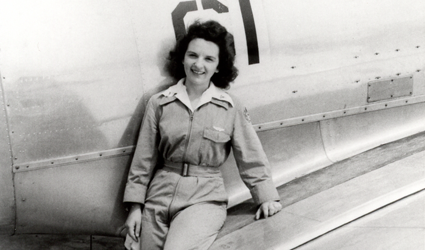 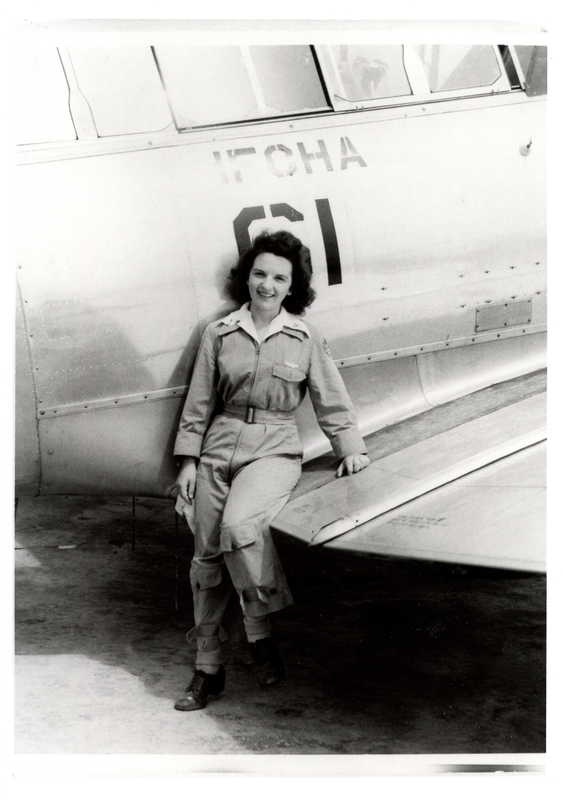 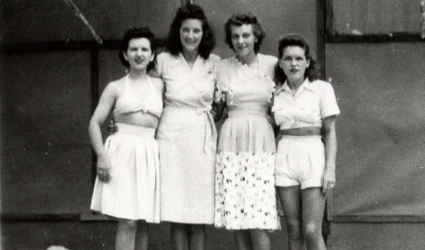 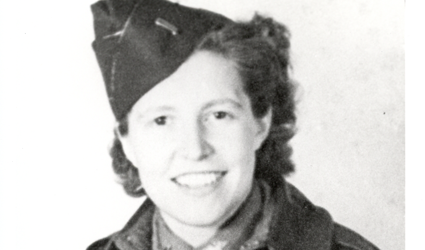 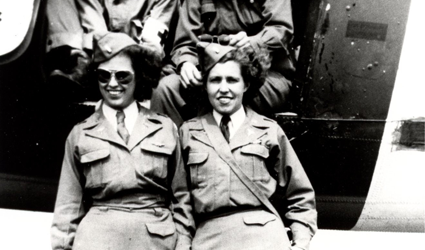 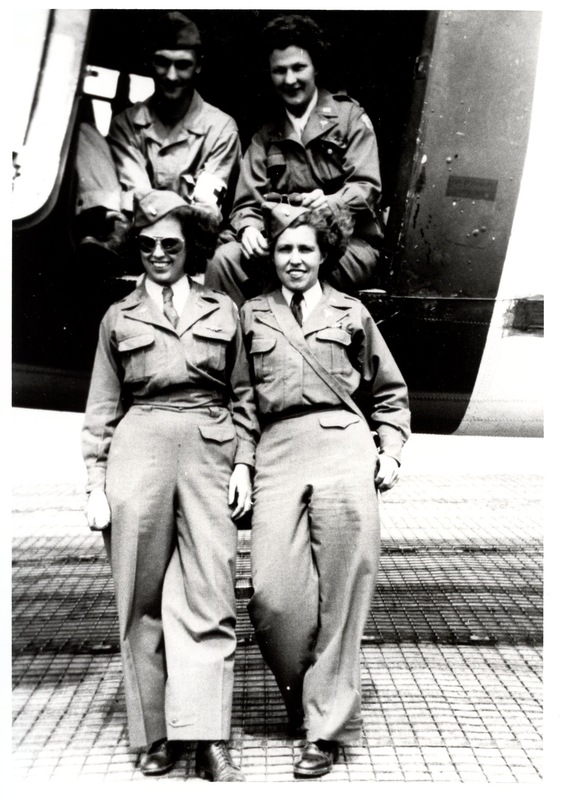 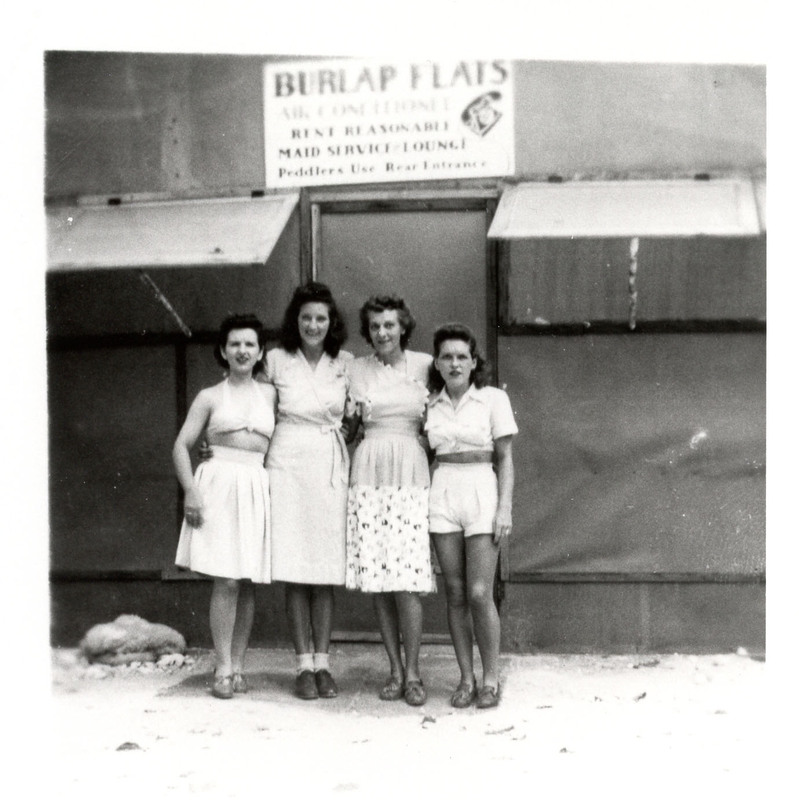 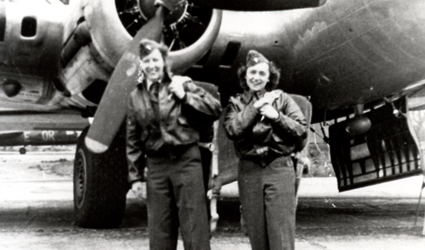 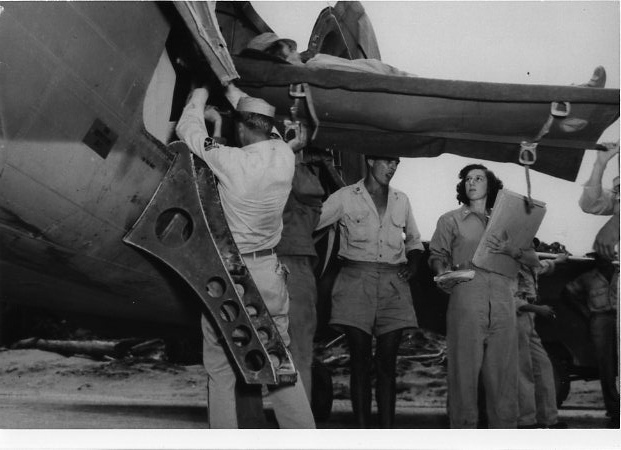 These specially trained Army nurses took nursing to new heights. 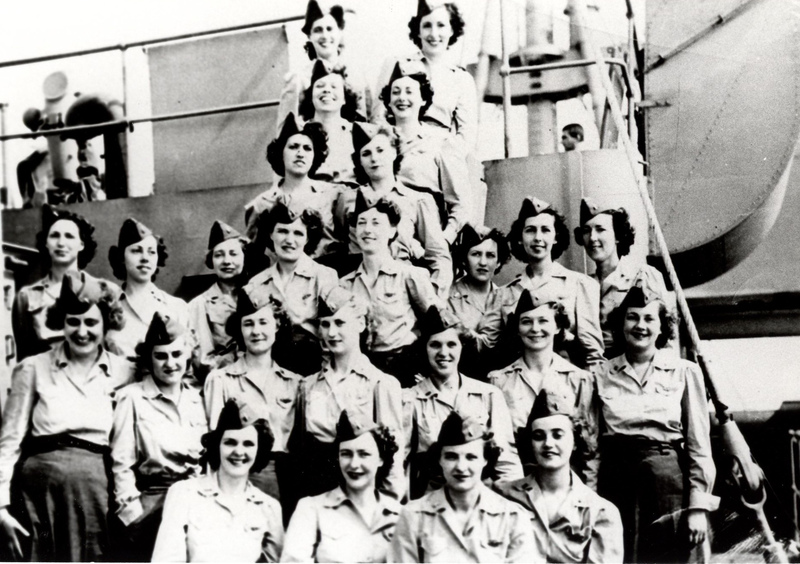 Often decorated for their accomplishments, they exemplify the ability of a group of nurses to cope successfully with the challenges of war. In her comprehensive book, author Judith Barger brings together information that is becoming less accessible as the former nurses succumb to age, infirmity, and death. 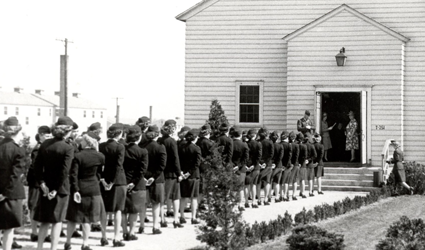 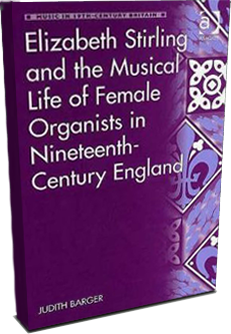 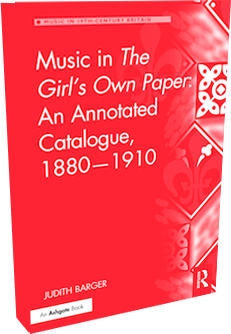 Barger interviewed twenty-five of these pioneering women in 1986 when their recall of their service experiences was still vivid and informative. 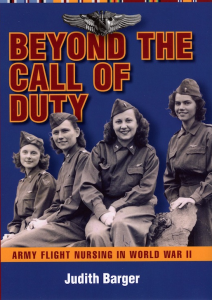 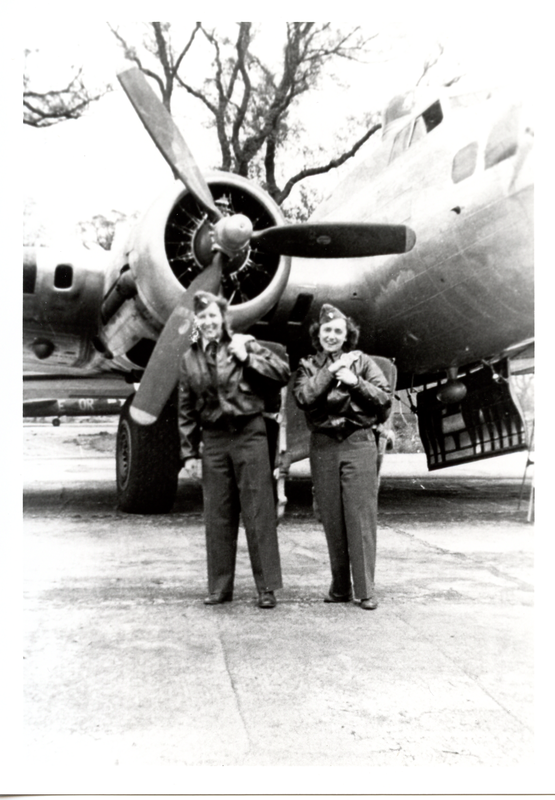 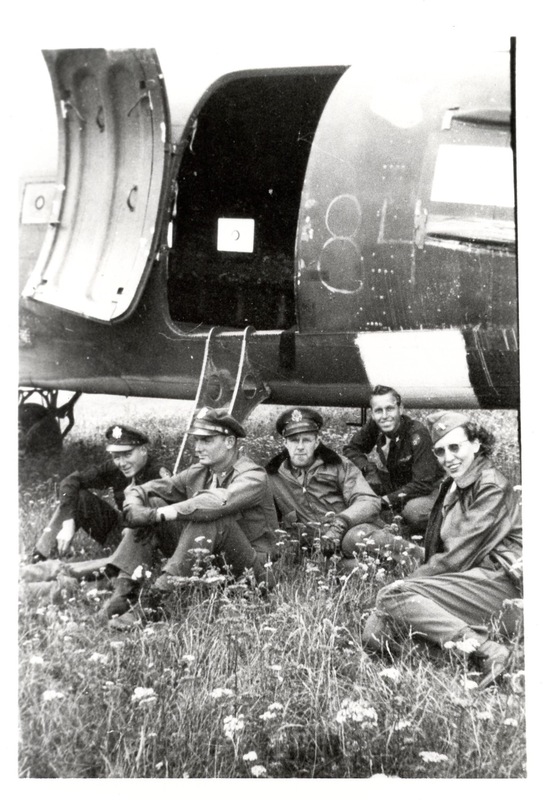 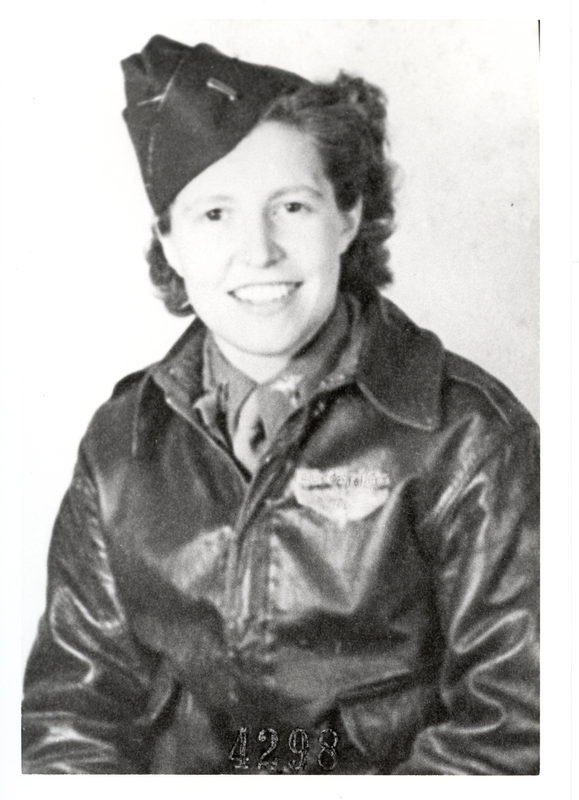 Building on Barger’s earlier research, their stories and the numerous complementary photographs included in the volume bring to life this long overdue tribute to Army flight nursing in World War II.